Onyx is strength-giving. 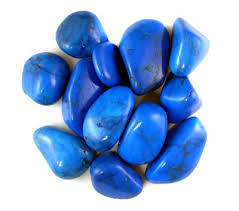 It provides support in difficult or confusing circumstances and during times of enormous mental or physical stress. 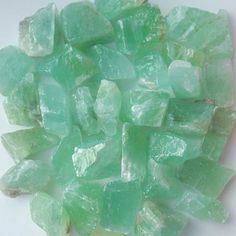 Centering your energy and aligning it with a higher power, assessing higher guidance, is facilitated by Onyx as is connection with the whole. It can take you forward to view the future and, with its capacity to impart personal strengths, facilitates being master of one’s destiny. 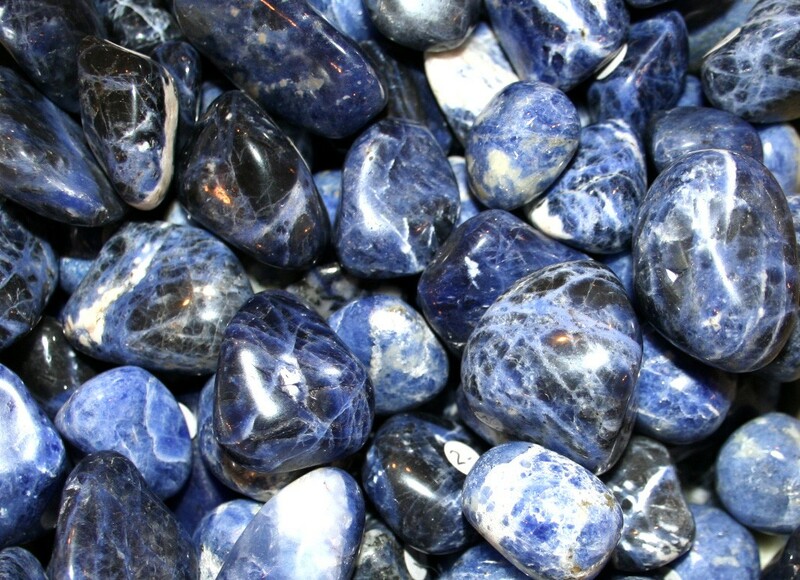 This stone promotes vigor, steadfastness, and stamina. It aids learning lessons, imparting self-confidence and helping you to be at ease in your surroundings. 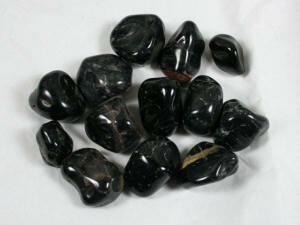 Onyx is a secretive stone that assists in keeping your own counsel. 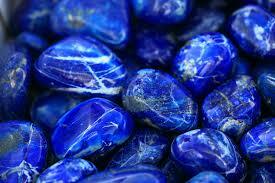 However, Onyx is said to hold the memories of things that have happened to the wearer. It can be used for psychometery, telling the story to those who are sensitive to its vibrations.